Like other social media platforms, Pinterest have analytics that can tell you a lot about your business, your customers and can shape the way you do your business. With Pinterest, you can see what people like from your profile, what they save from your website and what they are interested in too. In addition, using a code you obtain from Pinterest to confirm you are the owner of your website, you’ll be able to know what all of your website content is doing on Pinterest (Website Analytics), not just the pins you’ve pinned. This shows you how your content is performing overall, a vital piece of information. Under your Pinterest Profile, you’ll be able to review Impressions, Repins, Clicks and All Time Data. This will tell you how well your content is performing on Pinterest, over specific timeframes. Pin insights will give you advice on how to increase Impressions, Clicks and Repins so you can refine your strategy and reach more people. It will also tell you what devices your audience is using. Under Audience Analytics, you can access information about your audience, from both demographics and interests. With Demographics, you’ll be able to discover your average monthly viewers, average monthly engaged, country of your audience, metro, language and gender. Under the Interests tab, you can find out the variety of topics and niches your audience find interesting. This is a great way to find out who your competition is, as well as getting ideas of what to pin next. Whilst time consuming, the information you can glean about your content and the audience viewing it, is core to the success of your business. Having a presence on a number of social media platforms means you need to look at the analytics for each one, since your audience on each may be slightly different. Using analytics can help you find and create content that is more relevant to the audience you have. Pinterest is going from strength to strength, with the recent developments of buyable pins, location data enablement, personal messaging and visual search. 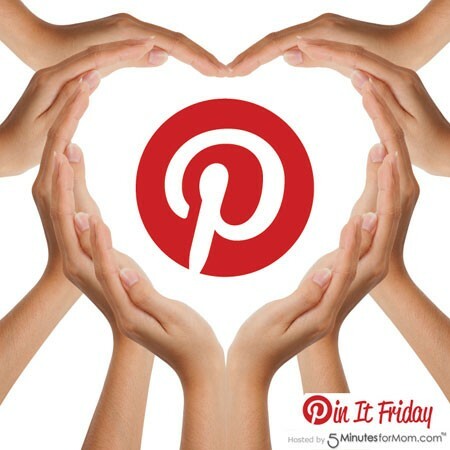 Any business not already on Pinterest will want to get on board as soon as possible. To find out more about social media marketing and social selling, contact us – we’d love to assist in your strategy to reach a wider audience.